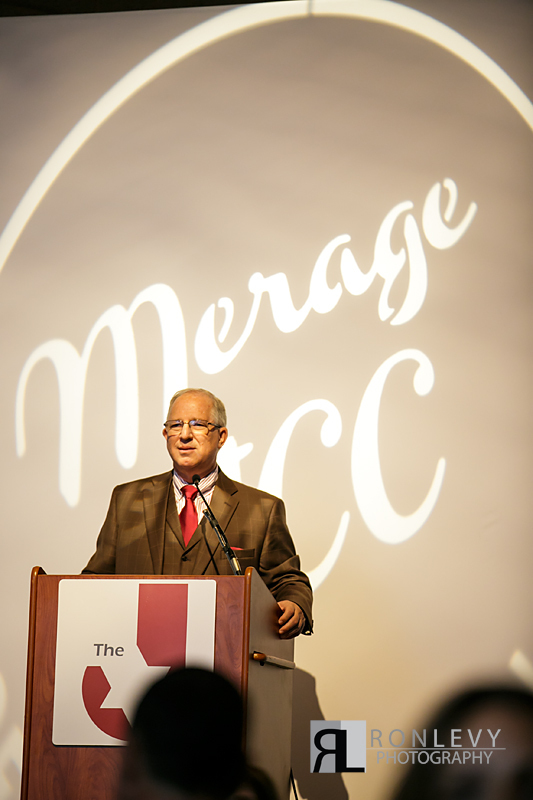 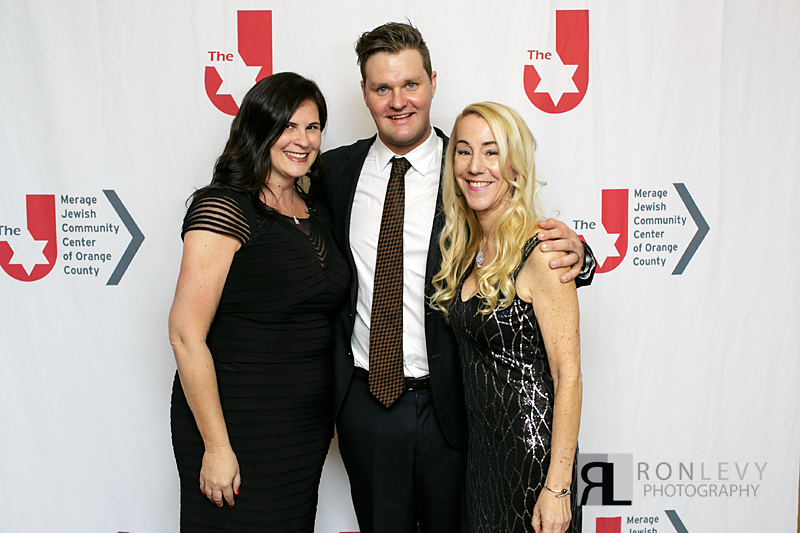 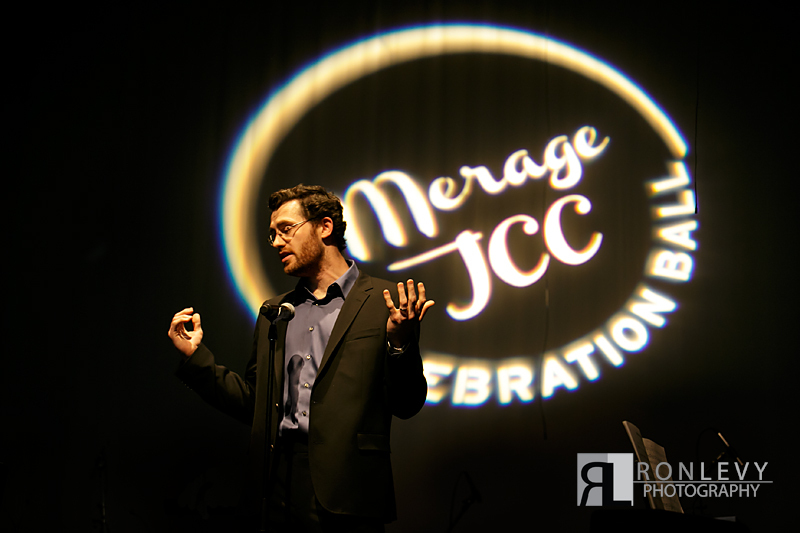 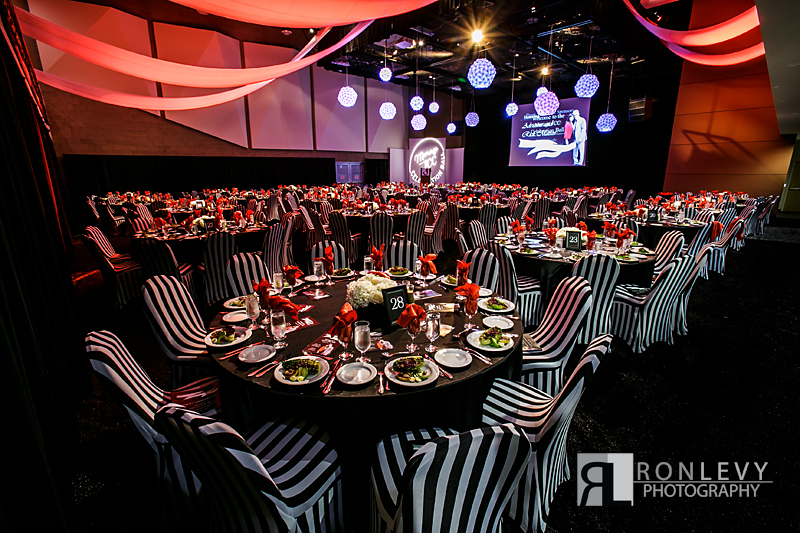 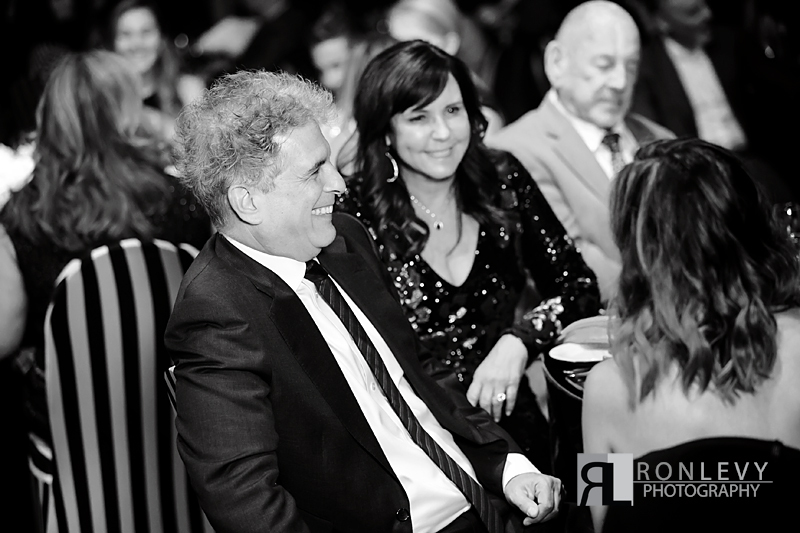 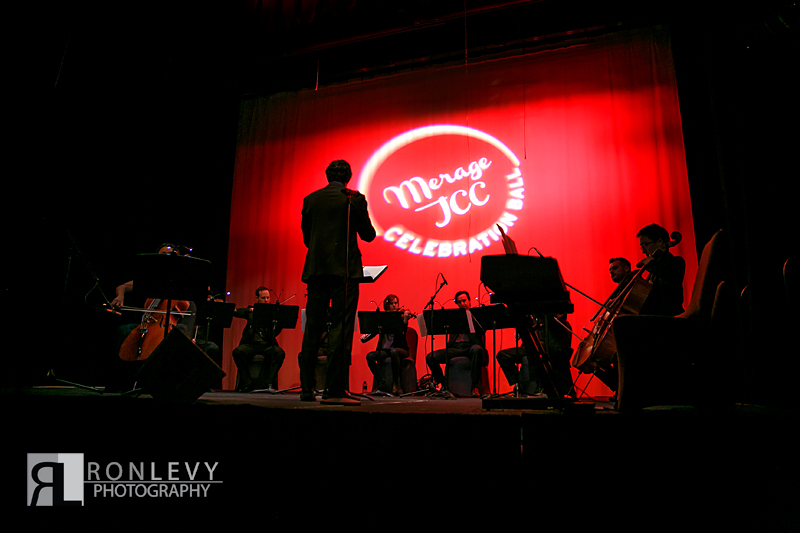 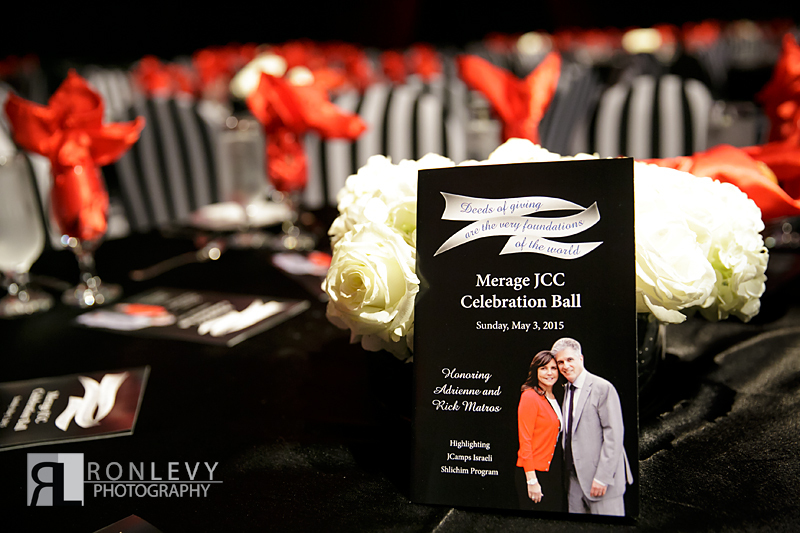 This weekend we had the pleasure of photographing the Merage Jewish Community Center Orange County Celebration Ball Celebration Ball. 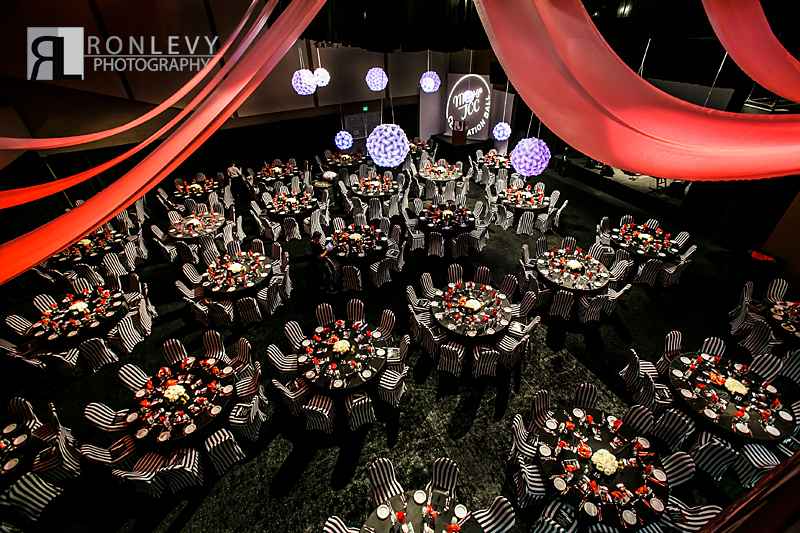 The theme of the night was “Deeds of giving are the very foundations of the world”, and we could not agree with that theme more, that is why it was our honor to offer the thing we know best and photograph this fundraising ball. 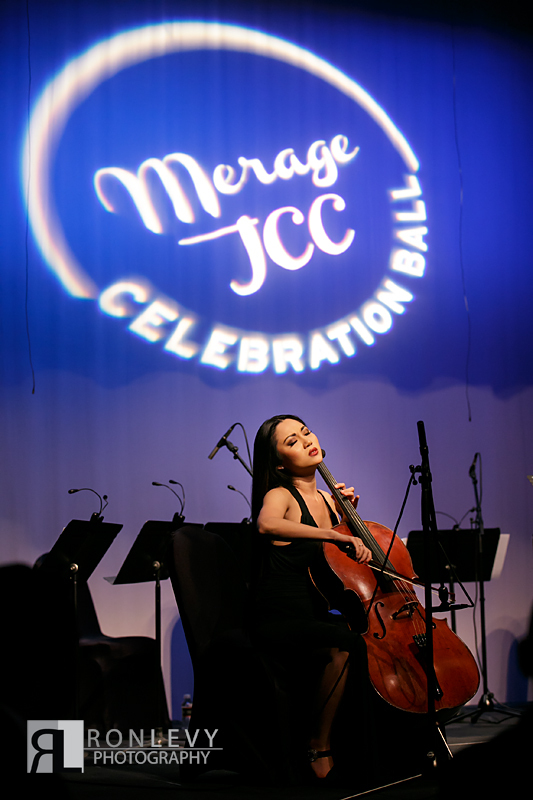 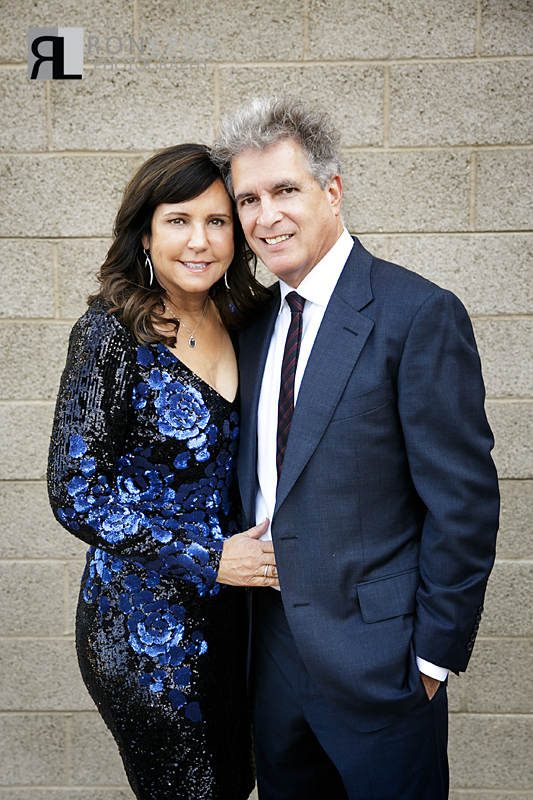 The night honored Adrienne and Rick Matros for their charitable impact on the community, and funds benefit the Merage JCC and Aronoff Preschool where our daughter Liora goes to school. 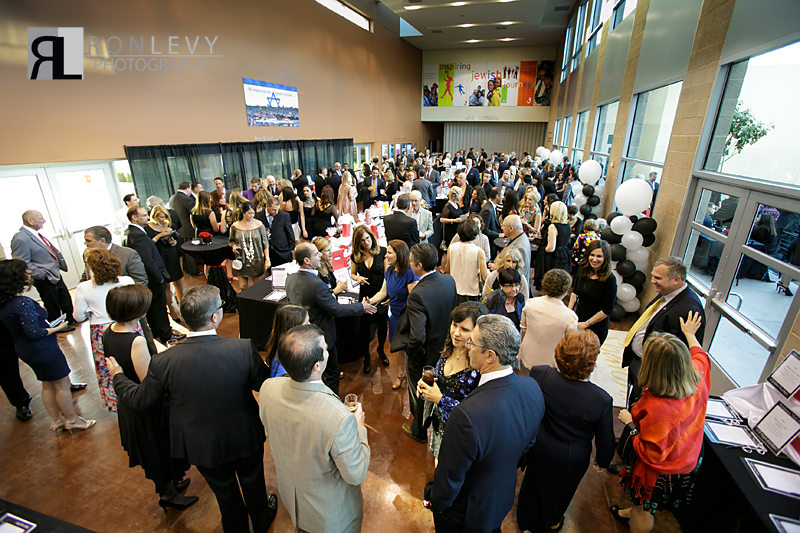 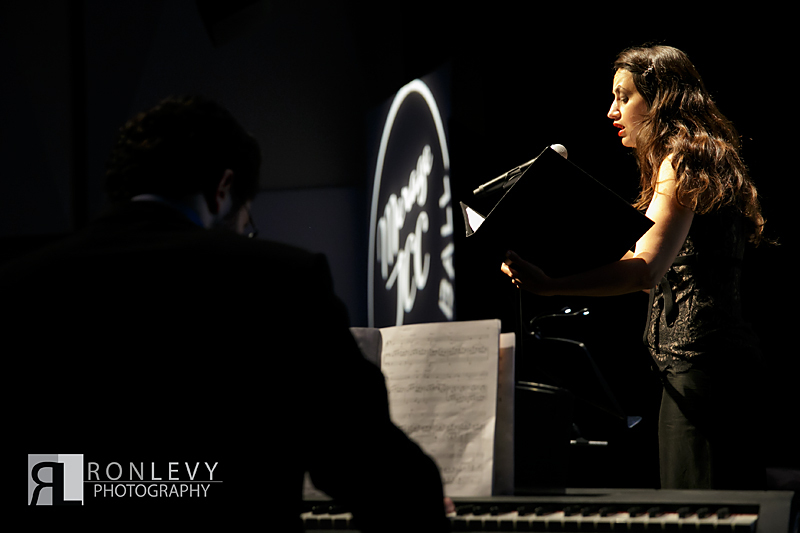 It was a great night and a few of the highlights from the night are below.